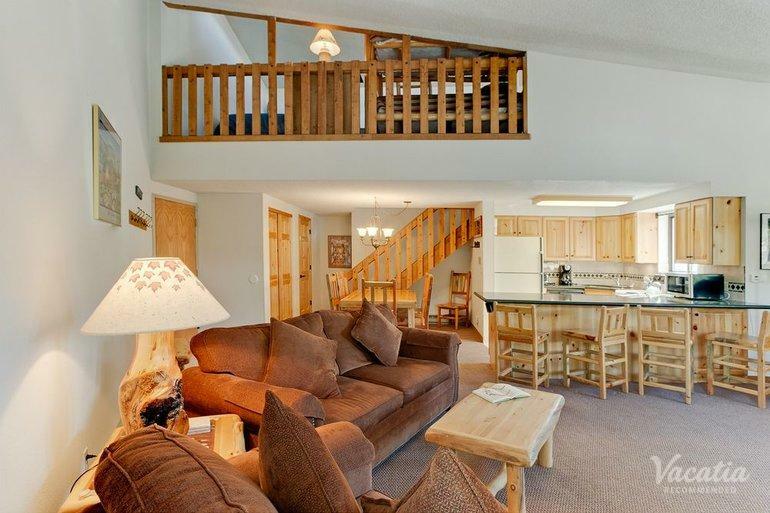 Perfect for larger groups and families, this platinum two-bedroom, two-bath loft residence can accommodate up to 10 guests. 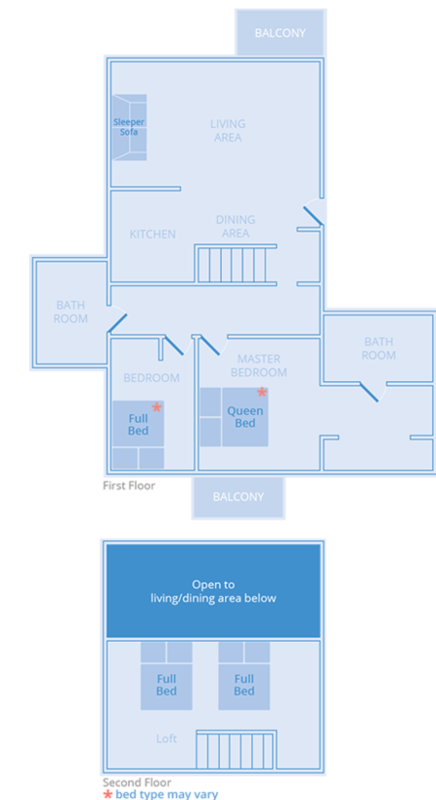 You get lots of space to prepare a meal in the kitchen or relax in the living area, along with luxurious furnishings. 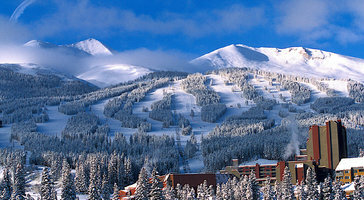 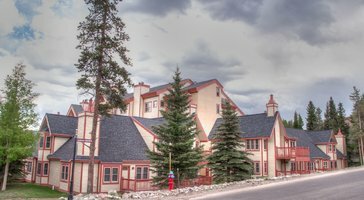 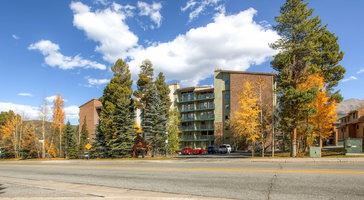 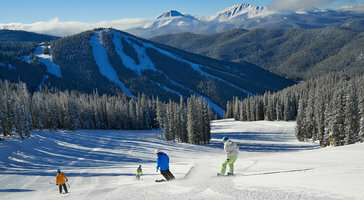 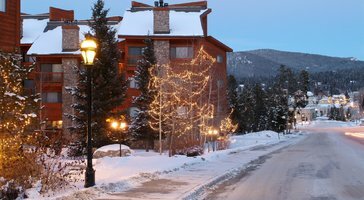 Vacation rentals at Pine Ridge Condominiums are awesome Breckenridge getaway pads.